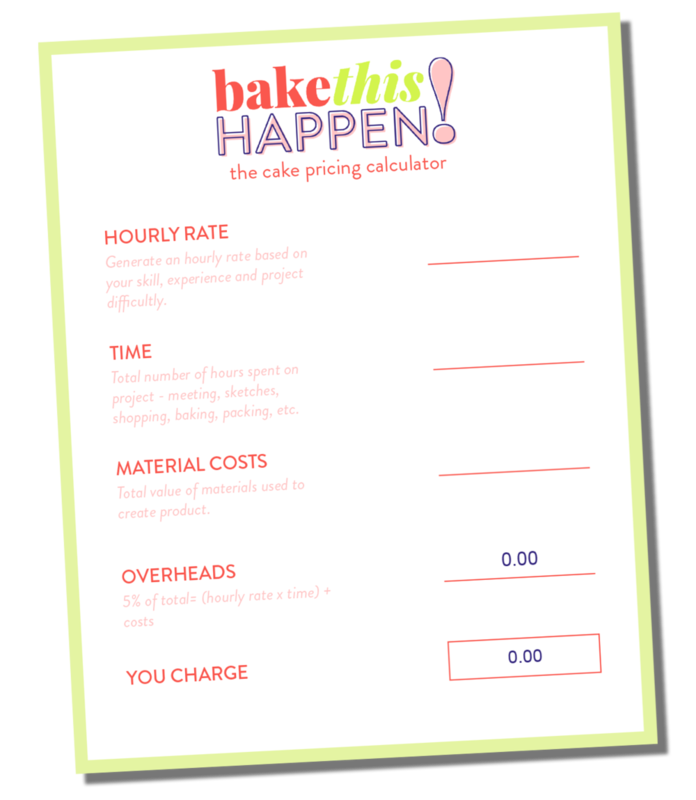 Before Christmas 2016, I wrapped up a design project for a local cake business, Cakes at No. 9, based in Cromarty in the north of Scotland. The client was looking for a full revamp of her business image, which meant new logo and branding, along with a website, business cards and social media designs. "Kirsty became like a mind-reader and quickly honed in on what I liked and the style I was trying to achieve. Needless to say, I now love my website!" The client also required a new website design as their existing Spanglefish account was expiring and they were finding the interface hard to use. As always, I recommended Squarespace which I find to be very user friendly - although it does still require a bit of time to become familiar with. White space was key when putting together this website as I wanted to create a calm place for potential clients to be able to read through all of the services available and have all of the questions answered in a clear and readable way. It was also very important to let the cakes shine and really sell themselves so there is nothing fancy on this website - it just speaks for itself and is easy to find your way around. Overall I am delighted with the way everything turned out for the Cakes at No. 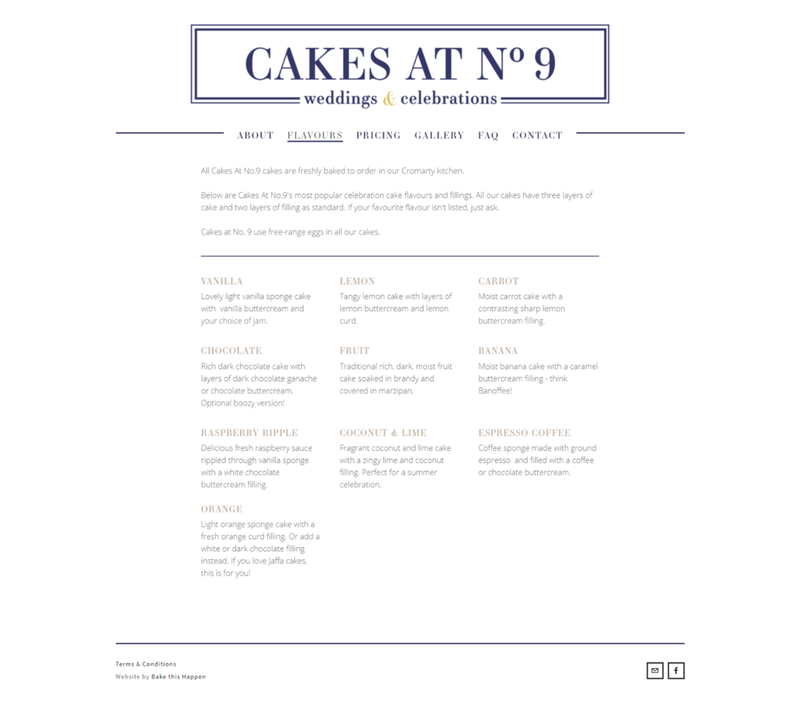 9 branding - I think it looks classic and elegant and totally fits the initial design brief. It was great meeting my client face to face at the end of this project to run through the back end of Squarespace and it's a great feeling when you're client is really delighted with the finished product.